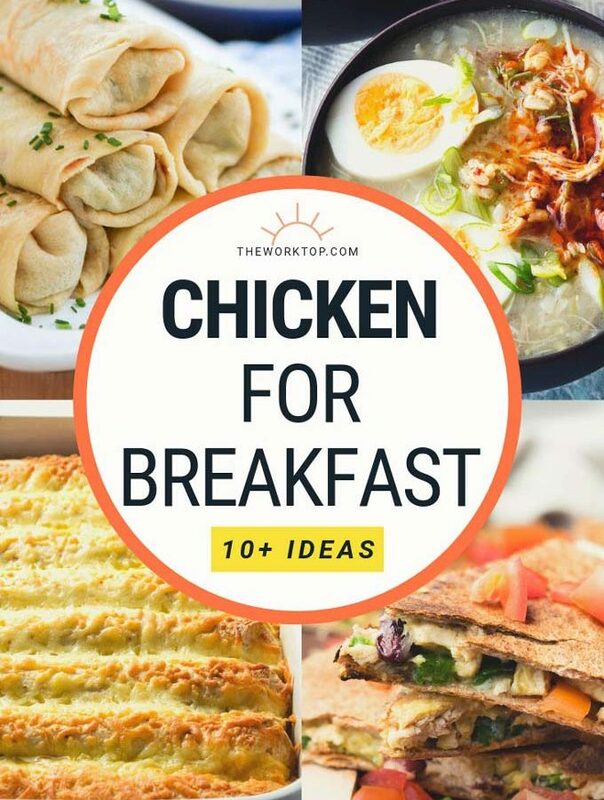 Here’s a collection of ideas to have chicken for breakfast. 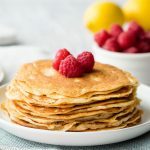 Enjoy one of these chicken breakfast recipes on a weekday morning or on the weekend for brunch. 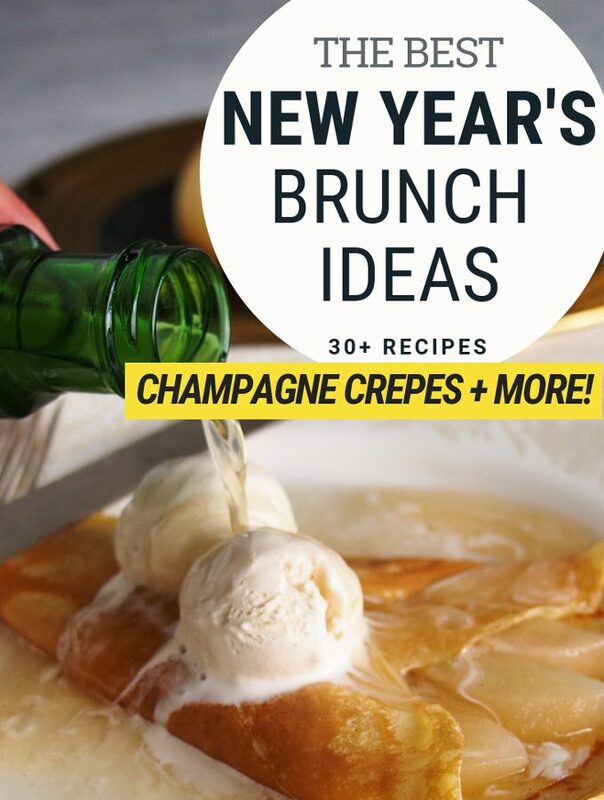 30+ New Year’s Day Brunch Ideas to ring in the new year! 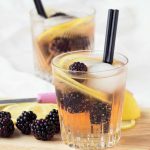 Find brunch recipes to start the year right, including brunch cocktails, boozy brunches, big brunches, and breakfast recipes to kickoff Veganuary. 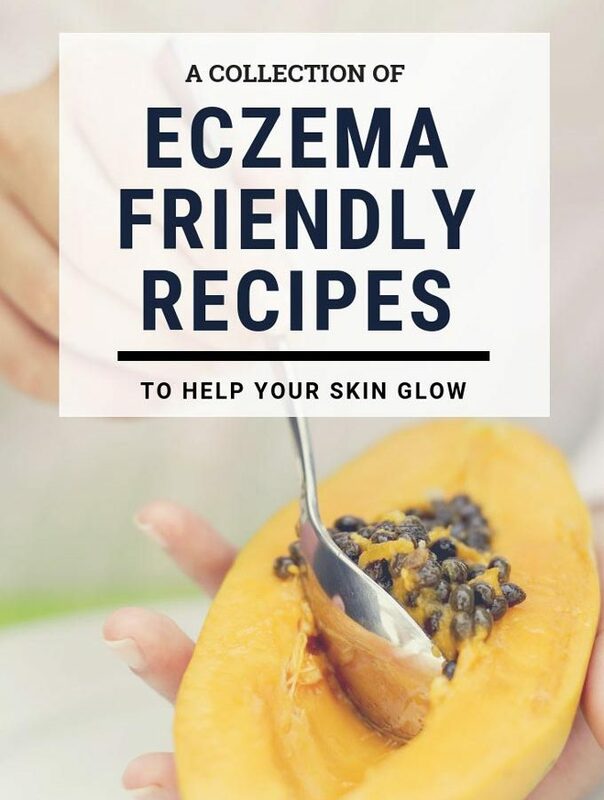 This collection of eczema friendly recipes contains dishes that will help your skin heal. 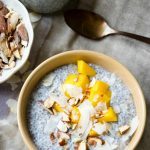 All these recipes are free from foods you should avoid if you have eczema. 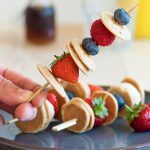 15+ Halloween Breakfast Ideas that you need to make! 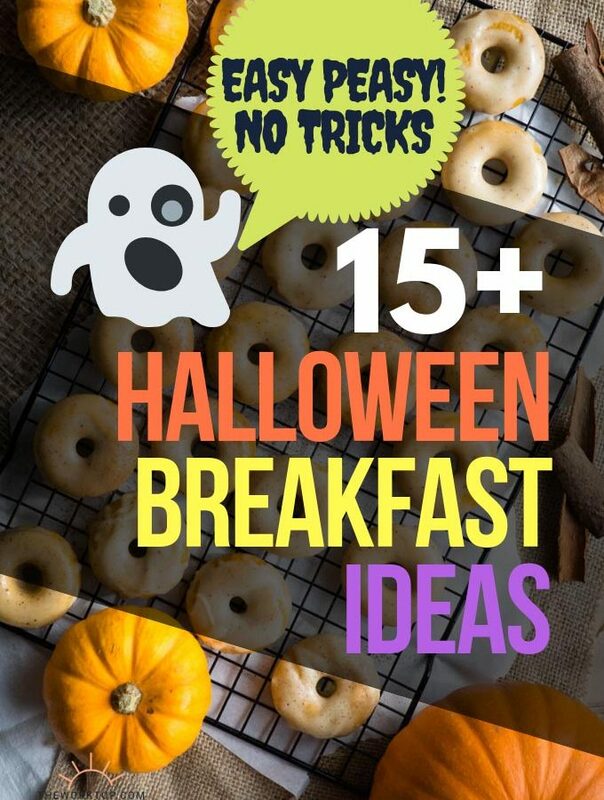 All of these halloween breakfasts are easy to make. 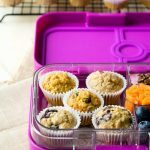 Find the best halloween breakfast recipes for kids and adults. 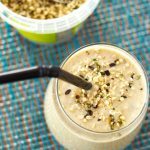 This collection of 20+ Healthy Fruit Smoothie Recipes will give you a great start to the day! 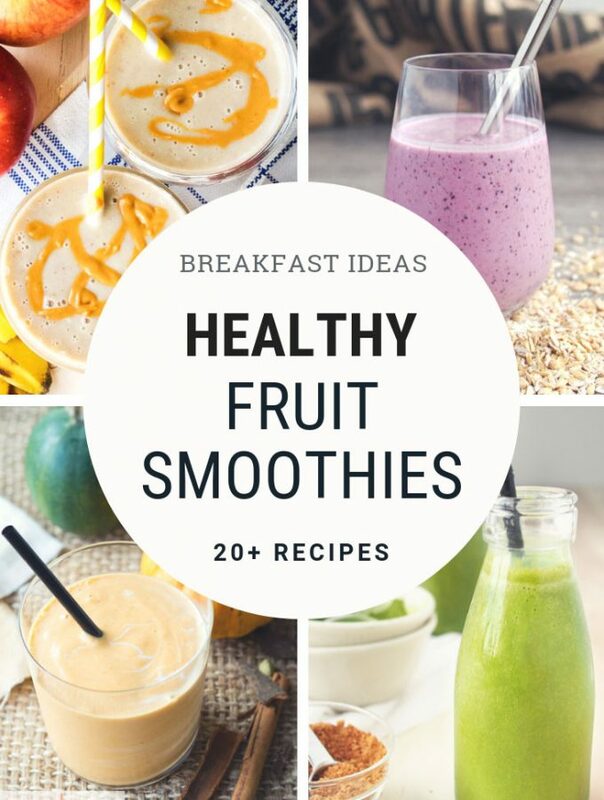 Have any of these fruit breakfast smoothies for a healthy morning. 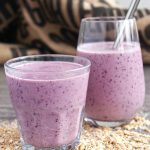 Find a healthy fruit smoothie that you’ll love. 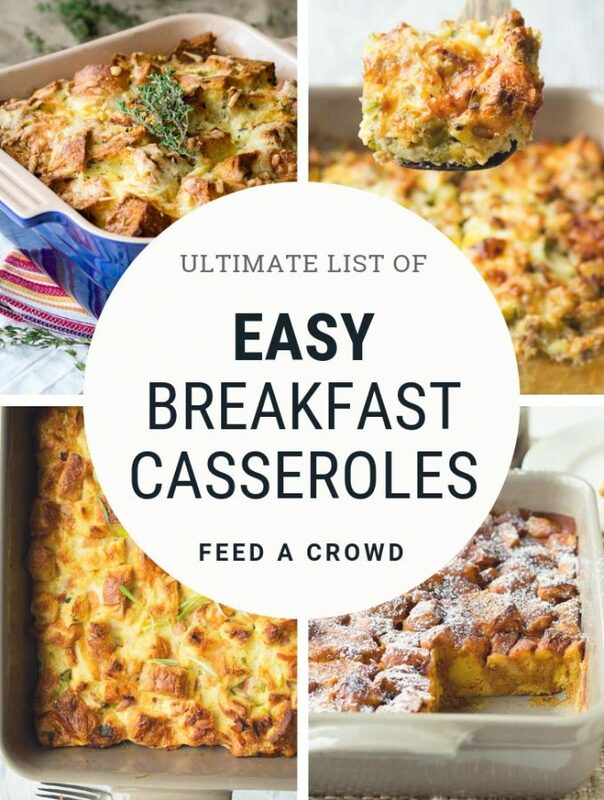 You don’t want to miss these 15 Easy Breakfast Casserole Recipes! 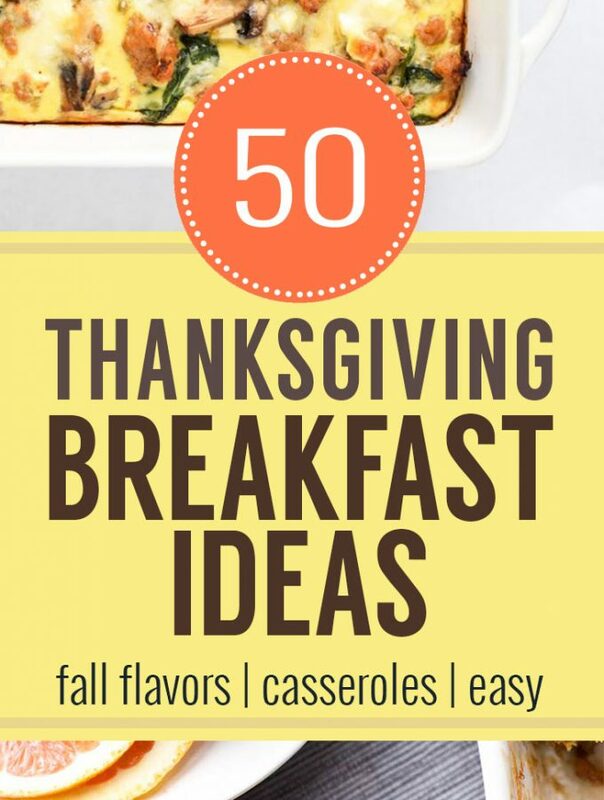 Find a list of the best breakfast casseroles. 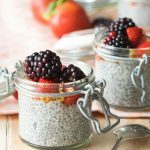 These recipes are perfect for make ahead breakfasts, feeding a crowd, and for days you want to prep breakfast the night before. 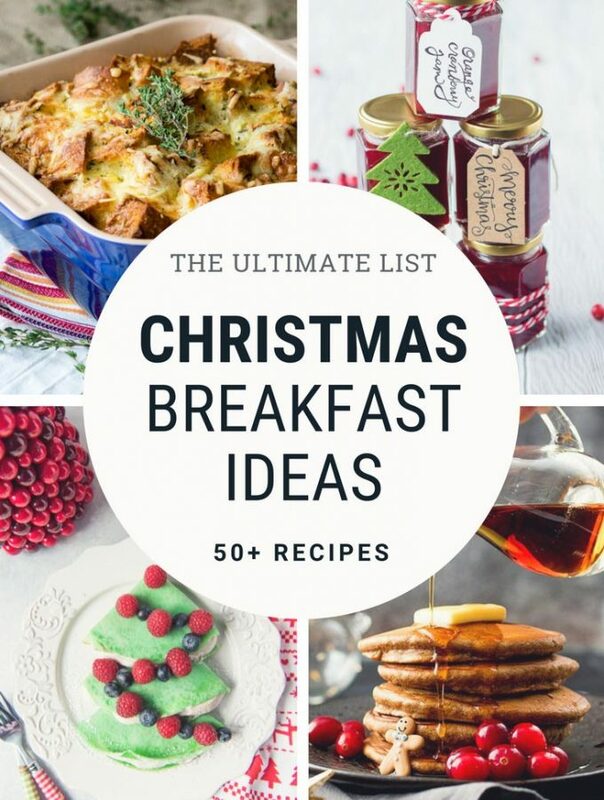 50+ Christmas Breakfast Recipes that use all your favorite Christmas flavors and ingredients – gingerbread, cranberries, cinnamon, eggnog, chestnuts and more. 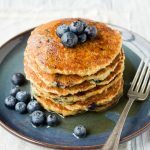 50+ Thanksgiving Breakfast Ideas that use all your favorite fall ingredients – sweet potatoes, cranberries, cinnamon, cornbread, pumpkin and more. 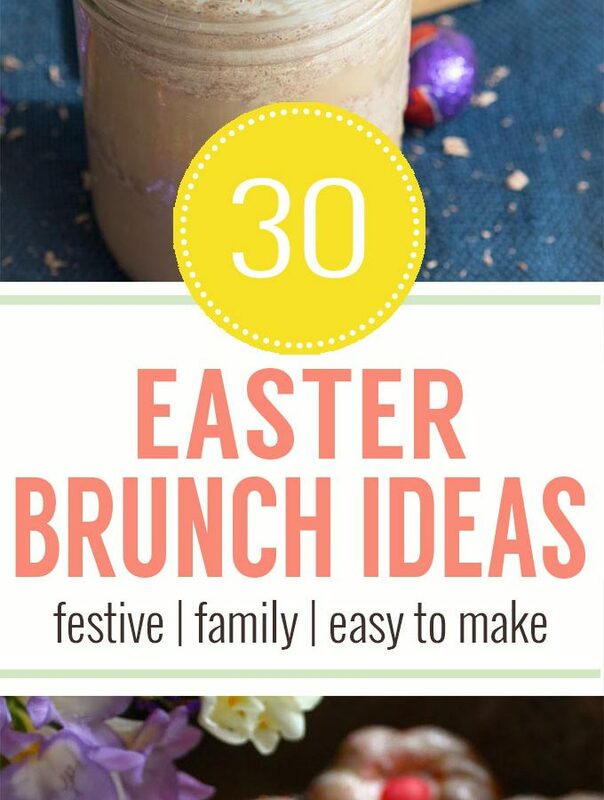 30+ Easter brunch ideas that use all your favorite Easter ingredients, shapes and props – carrots, eggs, Cadbury cream eggs, chocolate and more. 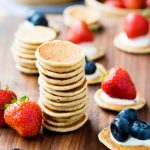 Find an assortment of Easter brunch ideas that are easy to make, fit for a crowd, kid friendly, and delicious. 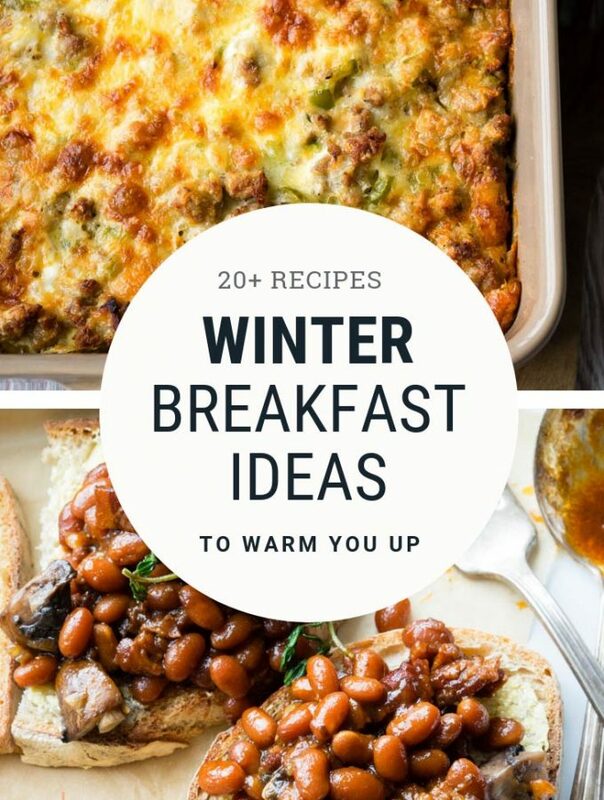 Throw on the robe, leave on the fluffy slippers and cozy up with these 20 Winter Breakfast Recipes!